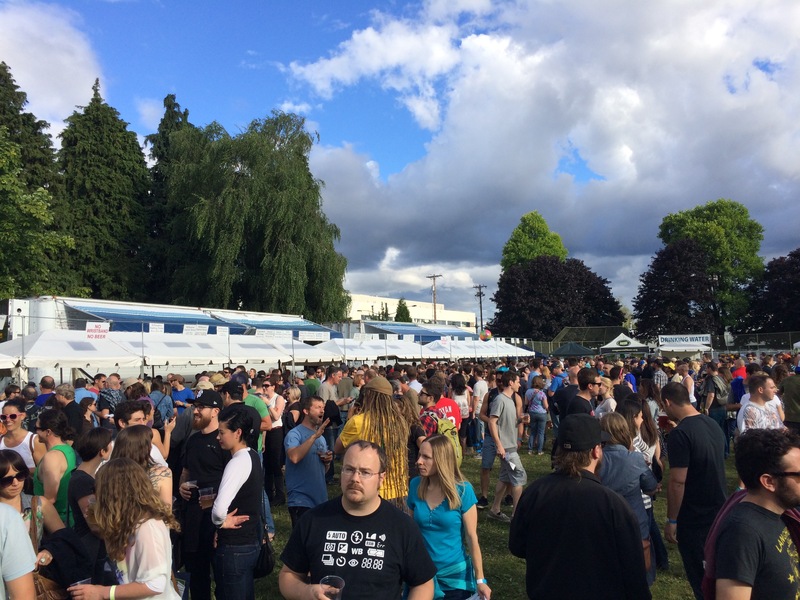 Since today is Earth Day, it’s fitting that the year’s North American Organic Brewers Festival has announced its return to celebrate 11 years this summer. Now with new dates that will guarantee* perfect weather, founder Craig Nicholls has moved the festival to a later date in the summer from August 13 – 16. Best of all the NAOBF will once again take place in scenic and TriMet convenient Overlook Park in North Portland. 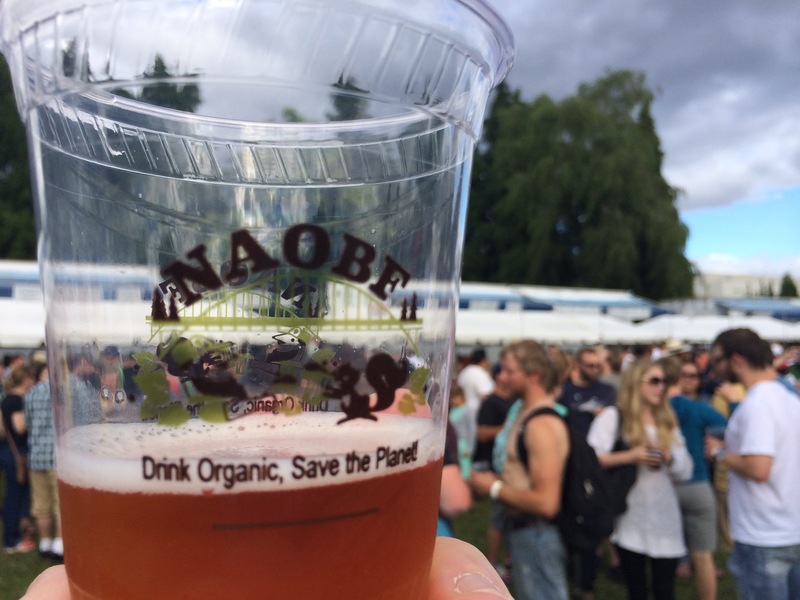 Then as an added bonus, this year’s NAOBF will add an import bottle garden to expand the festival’s organic beer offerings. 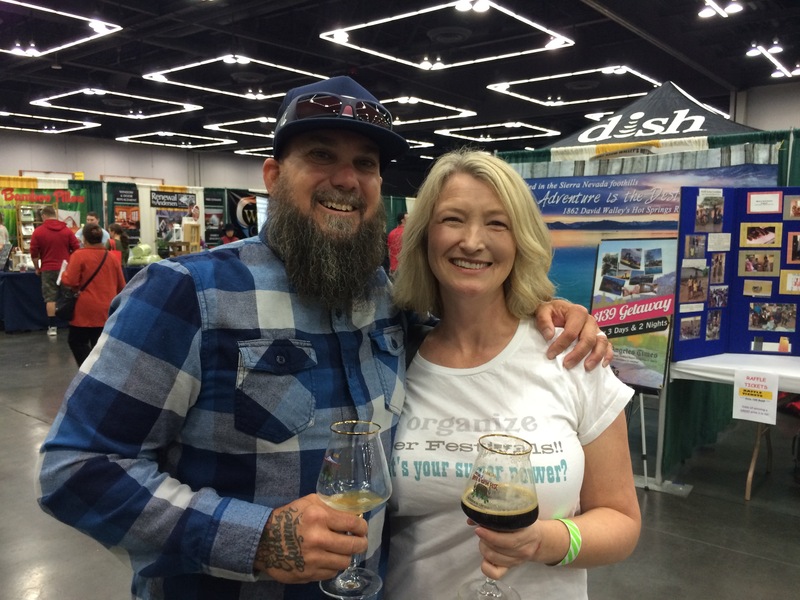 NAOBF founder Craig Nicholls and beer festival organizer extraordinaire Chris Crabb.